The Premier League’s involvement in the Rainbow Laces campaign forms part of a three-year partnership with Stonewall, which includes working with clubs to ensure diversity and equality is a key part of their community programmes. As part of the Rainbow Laces campaign, Premier League Primary Stars have created a new resource pack to challenge gender stereotyping. Gender stereotypes can limit the choices and behaviour of both girls and boys, and can alienate those children who do not identify as male or female. Findings by Stonewall show that gender stereotypes can lead children to assume that certain activities aren’t meant for them, make them afraid to express themselves fully, and prevent them from reaching their full potential as they grow up. They also show that children who don’t conform to gender stereotypes are more likely to be bullied for being LGBT, regardless of whether or not this is true. Getting children to question and challenge gender stereotypes is beneficial as it emphasises the similarities between them, rather than highlighting the differences. The activities in the pack can be delivered in various ways, for example as stand-alone activities during an awareness-raising week, or within an existing, planned PSHE curriculum over the course of a half term. They could be used in Circle time, assemblies, PE lessons or as part of a wider topic, for example on Healthy relationships, or Human rights. 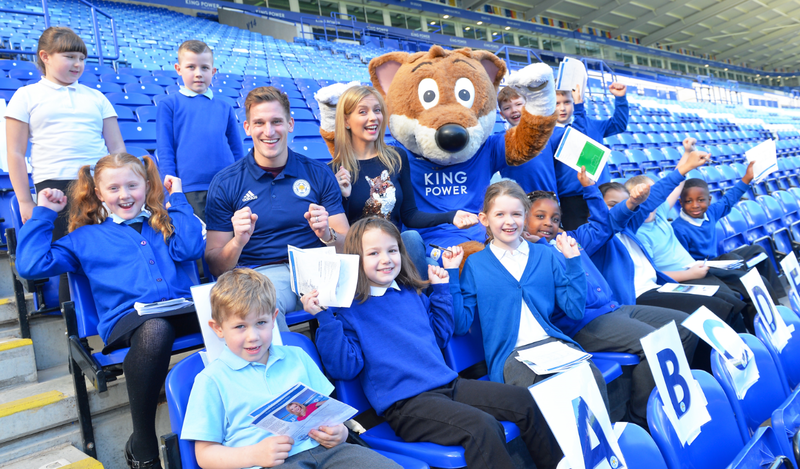 Links could also be made to other PLPS PSHE packs such as Inclusion, Self-esteem and Diversity, and to the Premier League Writing Stars Poetry competition. The activities are aimed at upper KS2, but are adaptable for use with younger pupils if necessary.